Great emphasis is placed upon understanding the customer requirements and application. Our quality assurance systems are approved to AS9100 and EASA Part 21 Section A, Sub-part G.
Good systems and procedures are important but the quality of personnel is vital. Senior Aerospace Bird Bellows enjoys the services of committed and highly motivated people in all areas. 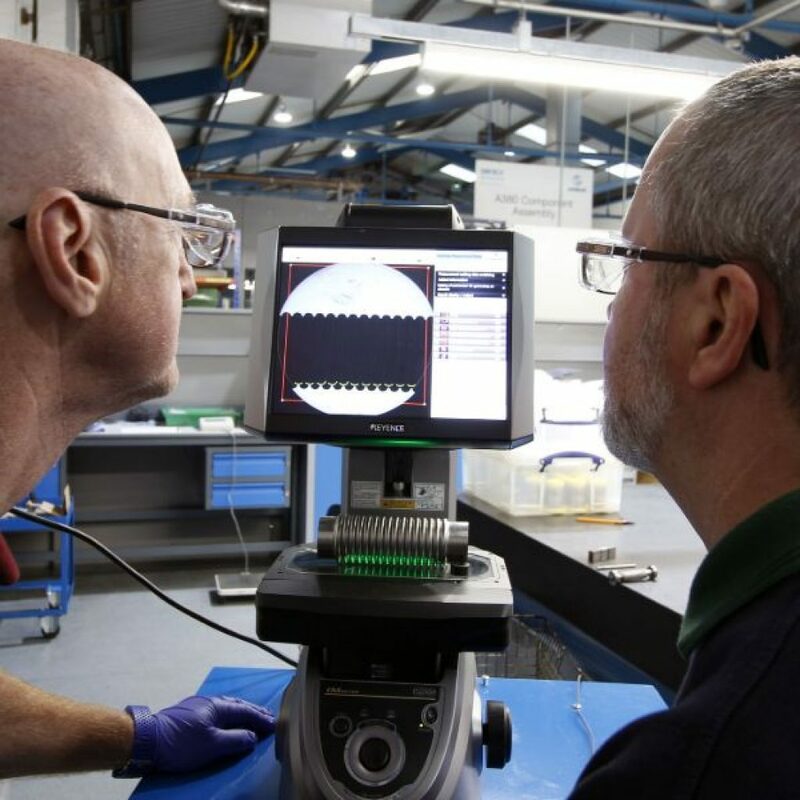 In particular the Quality Inspection Team is dedicated to the monitoring of all processes and to ensuring that only fully acceptable product is despatched to customers.